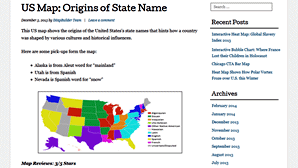 Highlight countries or states with color or your own map style for presentation. 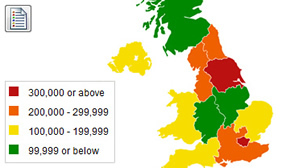 Heat map - color or shade map in proportion with the measurement of statistics data such as population density, per-capita income. 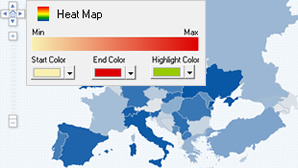 Create a map legend to describe what colors or symbols represent. 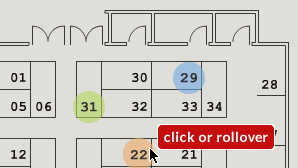 Add locations on map with icons as a geographic locator on the web. 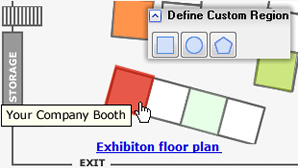 Show information of a place using infobox in an interactive map. 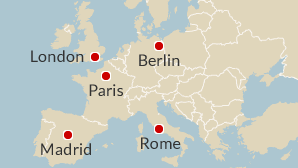 Some maps include a list of major cities to import. Or you may add markers to locate them. 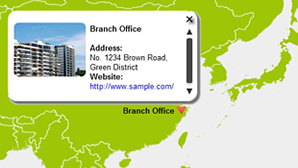 Turn your static background into HTML image map. 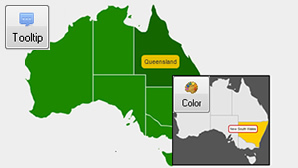 Create an annotated map with labels of city or country names. Group areas to create regional maps base on you needs. 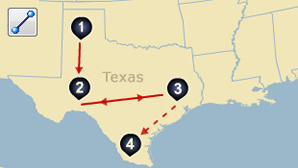 Draw lines map with arrows showing travel directions. Draw routes on map between waypoints. 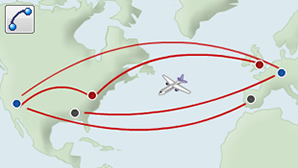 A flight route map can be easily made. Enable pan and zoom, click to zoom or adjust the default zoom level. 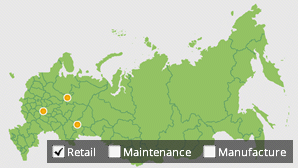 Drill down map can also be made. Switch layers of markers by category. Show or hide objects of the group. 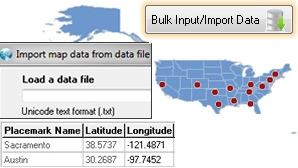 Plot latitude and longitude location is possible for specific maps & data in Unicode text file (.txt) format. 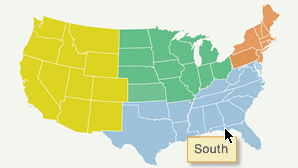 Insert map to your website, blog or CMS as a store locator or for data presentation purpose. 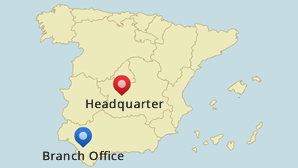 Able to export an image map for Powerpoint slide or insert to other documents.